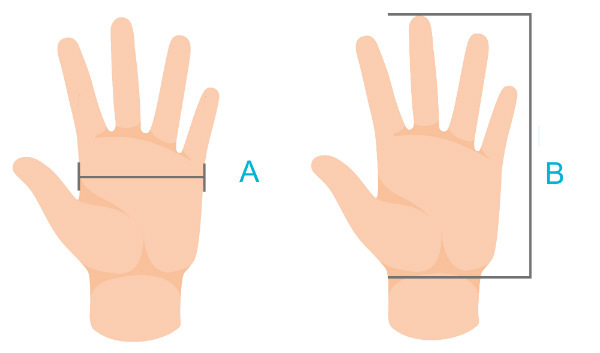 The CutMaster + is a really Dexterous glove, with the highest resistance to cuts and punctures. Cut Level 5 Protection, with excellent wet grip - thanks to the micro nitrile-foam coating. Wenaas are the Norwegian Safety Experts. 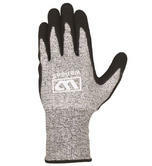 We don't believe you'll find a better priced Cut 5 glove, certainly not with the Wenaas brand. 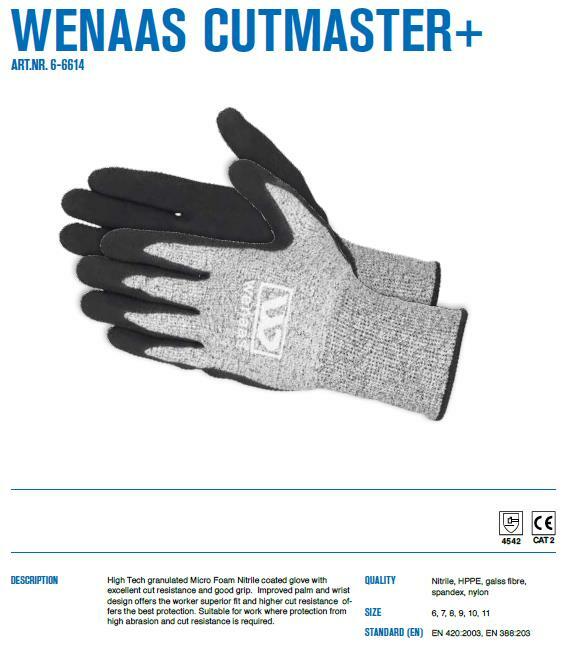 Wenaas Odin 6-6614 Cut Master Plus glove compliant to EN 420 & EN 388 4.5.4.3. Conclusion: This is a brilliantly dexterous Cut 5 protection glove, affording the highest level of certified CUT protection. Not the wenaas gloves you were looking for ? 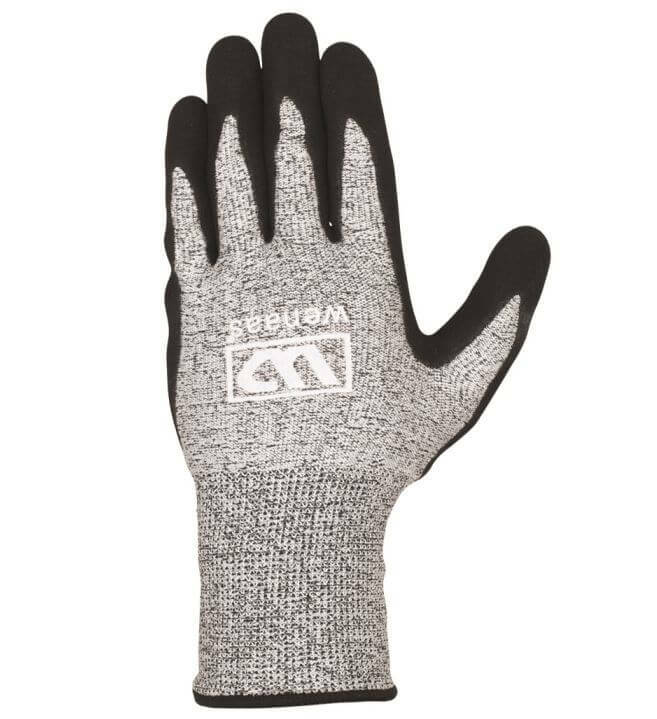 View more wenaas gloves or our entire range of wenaas workwear.